Join IHRC for an inspiring author evening with musician and activist Dave Randall. Dave has toured the world playing guitar with Faithless, Dido, Sinead O’Connor and many others. Sound System is the story of Dave’s journey to discover what makes music so powerful. He uses his insider knowledge of the industry to shed light on the secrets of celebrity, commodification and culture. He finds political inspiration across the musical spectrum and poses the question: how can we make music serve the interests of many, rather than the few? Dave is also an activist and has campaigned for Palestine – he recently wrote this piece for the Guardian about why Radiohead were wrong to play Tel Aviv a few weeks ago (Faithless were asked to play Israel while Dave was in the band, and he refused). He also wrote and produced Freedom for Palestine by OneWorld in 2011, a Band Aid-esque campaign song featuring Jamie Catto and Maxi Jazz from Faithless, Andrea Britton and musicians from around the world. 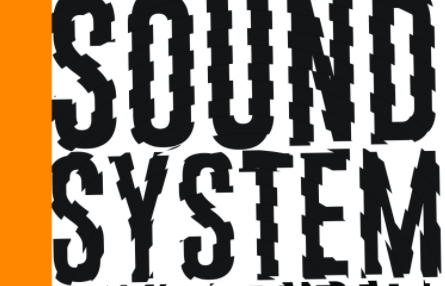 The book Sound System itself contains a chapter called ‘Music of the Arab Revolutions’, which covers music in Tunisia, Egypt, Libya and Syria at the time of the Arab Spring, and Dave himself has played with a number of Palestinian musicians and written about Palestinian music before.